She's gorgeous, guys. Like, REALLY gorgeous... like her momma. These parents have waited so long for this sweet girl, and she's finally here. 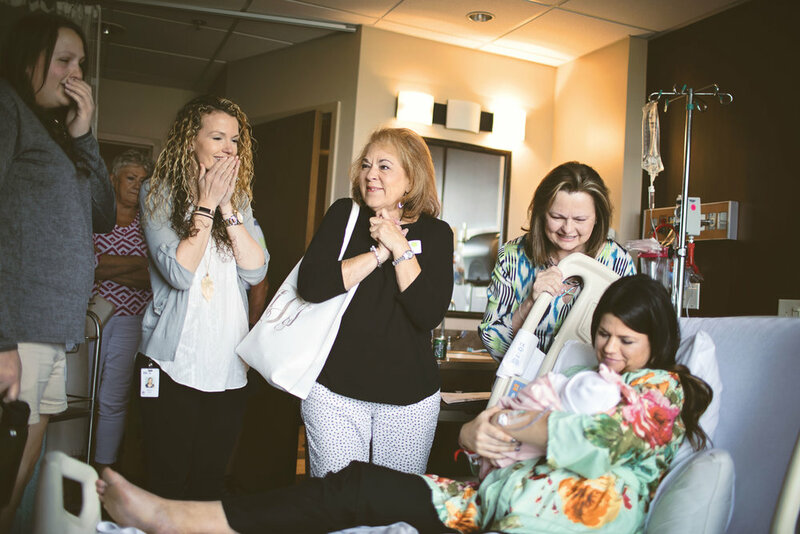 Capturing this baby's first day with her parents was nothing short of beautiful. So happy I got to be there!